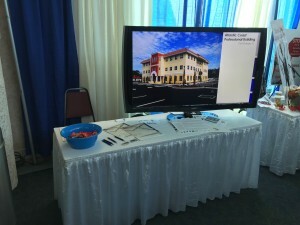 October 2015 – Cape Design Engineering Co.
Visit CDE at the NASA/KSC Expo! Canaveral, FL. Kennedy Space Center is truly America’s gateway to the universe and leads the world in preparing and launching missions around the Earth and beyond. We would love for you to visit our booth at the expo and introduce ourselves and see how we can be of service to you and your needs. 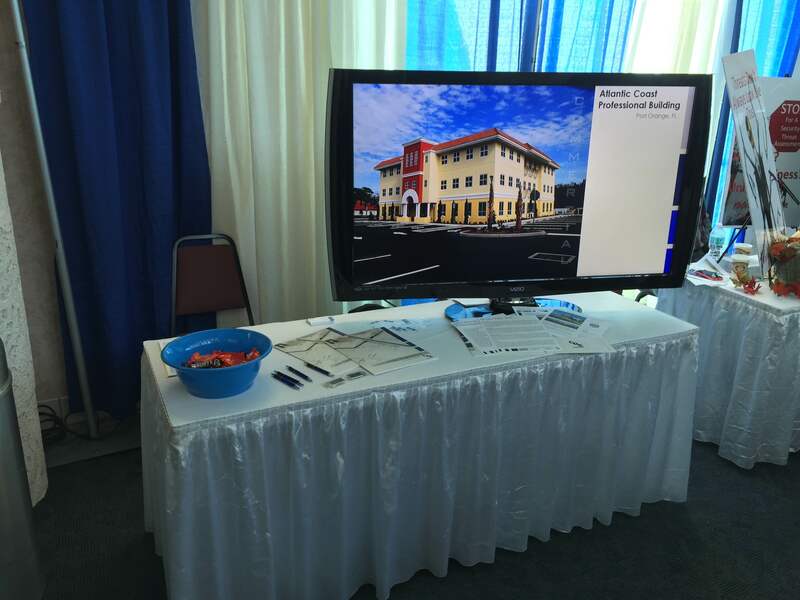 The Expo is at Port Canaveral Cruise Terminal 10 from 8:30am to 3pm on October 20, 2015.